As a way to chronicle an upcoming sabbatical, I've created a new travel and commentary blog. You can find it here: www.revmarkjohnson.com. 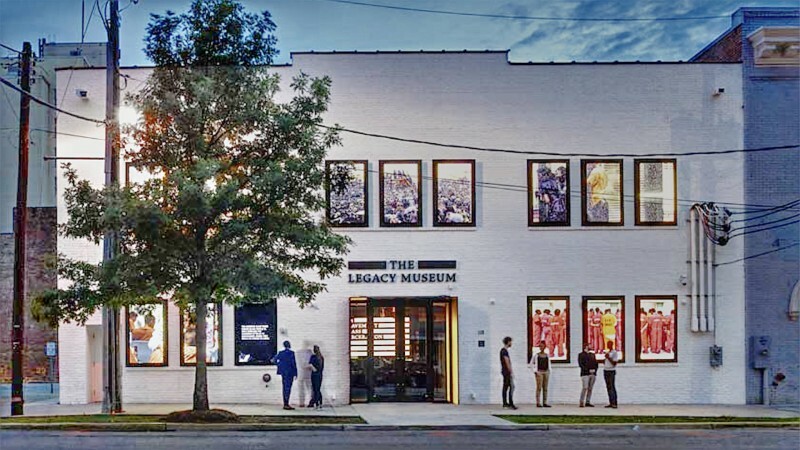 There you will find a welcome and an itinerary of a weekend visit to the new Legacy Museum in Montgomery, Alabama and other important places to give voice to the struggle for civil rights throughout our history and persisting into our own day. I will also be using this blog to share about a sabbatical break I will be taking in May and June. I am happy to share this journey with you.